"Oil spills, Rising Seas,The Cosmos, and 23andMe: Science and Nature Writing is for Everyone"
Whether you care about the planet or your genes, science and nature matters today more than ever. Two-time Pulitzer-winner E. O. Wilson says bridging the gap between scientists and the rest of us is the most crucial issue of our century. What better location than the beach to expand our science and nature writing skills? Wendy Reed teaches Writing Readable Science in the Honors College at the University of Alabama. She is an Emmy-winning writer and producer, whose work with the Center for Public Television and Radio includes award-winning documentaries. She produces Bookmark with Don Noble and Discovering Alabama, the two longest-running public TV series in the nation; and co-launched Speaking Evolution, a multi-part series on communicating evolution. Her books include An Accidental Memoir: How I Killed Someone and Other Stories (NewSouth Books) and All Out of Faith and Circling Faith (University of Alabama Press), co–edited with Jennifer Horne. The State Council on the Arts fellow has been recognized by Oregon State University, The Lillian E. Smith Center, the Seaside Institute, and Lincoln University for her work as a writer, producer, and director. She is working on a book about the founder of UA’s journalism program Clarence Cason. Four days before publication of his essay collection Ninety Degrees in the Shade, he was found in his office near the stadium shot to death. Keynote for Friday Night Banquet: "yes, yes you can!" Deborah Malone has a degree in Human Services and worked in the field for several years before starting her writing career. 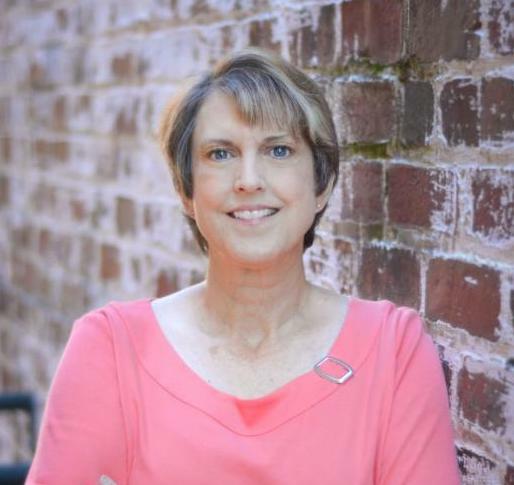 Her first novel, Death in Dahlonega, finaled in the American Christian Fiction Writer’s Category Five writing contest. Deborah was nominated for the 2012 and 2013 Georgia Author of the Year in Novel category. She has worked as a freelance writer and photographer, for the historic magazine “Georgia Backroads,” since 2001. She has had many articles published, and her writing is featured in “Tales of the Rails,” edited by Olin Jackson, as well as the “Christian Communicator,” and “Southern Writers Magazine.” Deborah has written two cozy mystery series, the Trixie Montgomery Cozy Mystery Series, consisting of four books, and the Skye Southerland Cozy Mystery Series, consisting of two books. She teaches marketing, writing mysteries, writing Christian fiction and is a keynote speaker at writer’s conventions as well as women’s groups. Deborah is a current member of the Georgia Writers Association, Advanced Writers and Speakers Association, and the American Christian Fiction Writers. "Publishing workshop: how to pitch and write a good query letter"
First impressions are everything. It is the first time you meet someone and want to make a great impression, right? The same goes for writers and the query letter. It is your first impressions for that agent/editor/publisher and you need to stand out in the crowd...in a good way. Learn the what makes up a good query letter in this workshops with Publisher, Misty Williams. Register for a 10 minute pitch session with Publisher Misty Williams. You’ll have just a few minutes to pitch your manuscript, and hear her professional feedback to help guide you through the process. 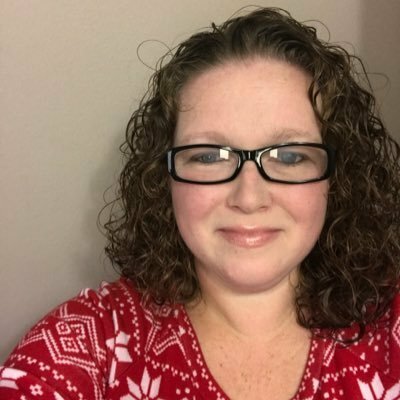 Misty Williams founded Fiery Seas Publishing in 2014. She has over fifteen years experience from writing to marketing and publicity to editorial. She now uses the things she has learned over the years to help build the companies growing number of authors. Misty is always looking for a great book that will keep readers up all night. She is looking for mysteries, thrillers, fantasy, YA, romance, and historical fiction. "How to Make Your Stories Sing & Avoid the Slush Pile"
What are the tools you need to make your prose shine? Unpack the writers tool kit and dive into the nitty-gritty to polish your work and let your story sing. Even when you are writing a serious topic/novel/short story, a bit of humor is always welcome. When the reader smiles or laughs, you share kinship with them. Karim will share ways to make your writing elicit a grin, even if you don’t have a funny bone! "HOW I GOT MY AGENT, AND HOW YOU CAN GET YOURS"
Karim’s novel, Cactus Pear, represented by agent Rena Rossner with the Debra Harris Agency in Jerusalem, is about a Muslim 15-year-old boy in love with a Christian girl amidst the Syrian civil war. In this session, Karim tells how he acquired his agent, and the seven things you can do to land your own. Karim Shamsi-Basha immigrated to the United States in 1984 from Damascus – Syria. 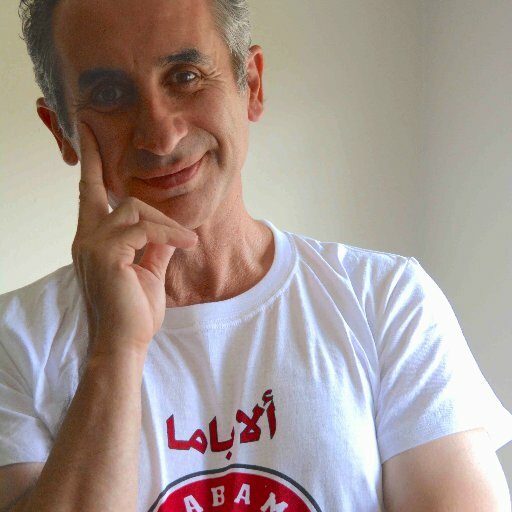 His blog, Arab in Alabama, is on the Huffington Post nationally and all over Europe. He won two prizes in the 84th Writer’s Digest International Competetion – one for a poem and another for an essay. He has written and photographed extensively for several print and online publications including Sports Illustrated, People, Time, Southern Living, The Alabama News Center and the Birmingham News/al.com. He has published three coffee-table books: The Beauty Box, a book about beauty parlors in The South and Shelter from the Storm, a collection of portraits and quotes of the homeless. This book was commissioned by the Salvation Army and has received worldwide accolades. Home Sweet Home Alabama, shows Alabama as one of the most beautiful and friendly states. In 2005, he was one of 100 photographers commissioned to photograph for the book: America 24/7. Karim's book, PAUL and me, A Journey to and from the Damascus Road, became an international phenomena and landed the number four best seller spot in religion books on Amazon. "The Chimera: Poets Writing Creative Nonfiction"
The Chimera with a lion's head, a goat's body, and a serpent's tail embodies the power of hybridity. The secondary definition of chimera--meaning something hoped for or illusory--speaks to the difficulty of writing in a form that resists boundaries. This workshop will focus on strategies poets can employ to write powerful creative nonfiction by utilizing a poet’s skill for image, juxtaposition, and the line. Charlotte Pence’s first book of poems, Many Small Fires (Black Lawrence Press, 2015), received an INDIEFAB Book of the Year Award from Foreword Reviews. The book explores her father’s chronic homelessness while simultaneously detailing the physiological changes that enabled humans to form cities, communities, and households. She is also the author of two award-winning poetry chapbooks and the editor of The Poetics of American Song Lyrics. Her poetry, fiction, and creative nonfiction have been published in Harvard Review, Sewanee Review, Southern Review, and Brevity. In August of 2017, she became the director of the Stokes Center for Creative Writing at University of South Alabama. "Publishing: The Ins and Outs"
Sue Brannan Walker is the Poet Laureate of Alabama Emeritus,and the Stokes Distinguished Professor of Creative Writing at the University of South Alabama. She has published more than nine books of poetry and a critical book on James Dickey for Mellen Press. Sue is also the publisher of Negative Capability Press located in Mobile, Alabama. "What's Form Got To Do With It? Beyond Traditional Poetics and Creating a New Formalism"
Traditional forms of poetry (sonnet, ode, sestina, villanelle) can seem bland and archaic, but that's not always the case. In this workshop, we will look at the work of past and contemporary poets who use form beyond your average iamb--you'll learn ways to resurrect or even invent forms in poetry in order to create a dynamic, multi-textured experience for your readers. 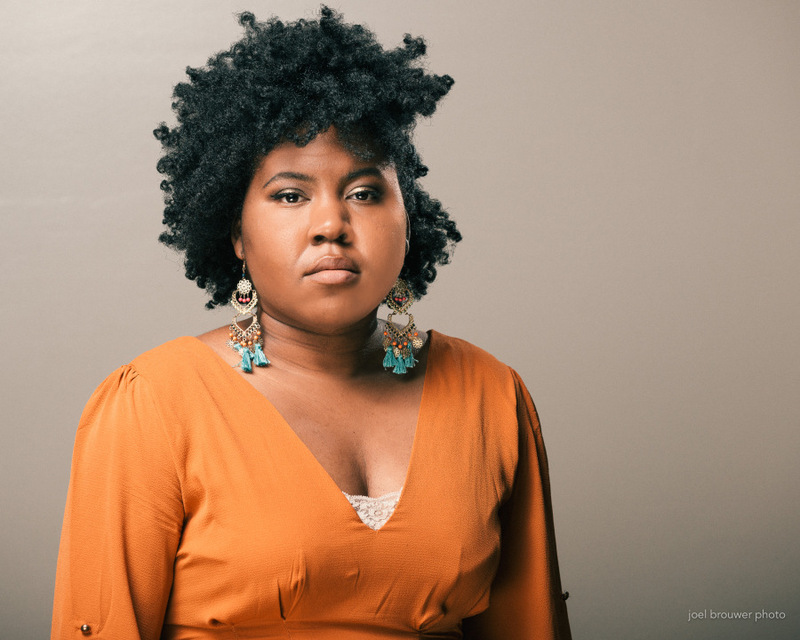 Ashley M. Jones received an MFA in Poetry from Florida International University, where she was a John S. and James L. Knight fellow. In 2015, she received a Rona Jaffe Foundation Writers Award, and her debut collection, Magic City Gospel (Hub City Press, 2017) won a silver medal in poetry in the 2017 Independent Publishers Book Awards. She is Creative writing faculty member at the Alabama School of Fine arts and a board member of the Alabama Writers Conclave. She co-coordinates the Nitty Gritty Magic City Reading Series, and she directs the Magic City Poetry Festival. "The Perils and Pleasures of Editing Oral Biographies"
As co-author of three oral biographies, Motherwit, Milking the Moon, and My Exaggerated Life, I will use this workshop to discuss the literary journey involved in editing an oral biography from beginning to end. Katherine Clark is the co-author of Motherwit: An Alabama Midwife’s Story, Milking the Moon: A Southerner’s Story of Life on this Planet, and My Exaggerated Life: Pat Conroy. 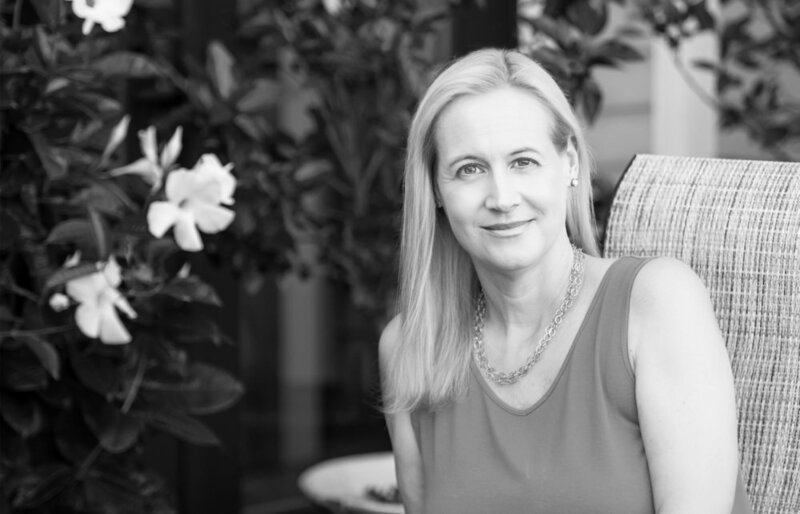 She is also the author of four Mountain Brook novels, The Headmaster’s Darlings, which won the 2015 Willie Morris Award for Southern Fiction, All the Governor’s Men, The Harvard Bride, and The Ex-Suicide. A native of Birmingham, Alabama, she lives now on the Florida Gulf Coast. Learn more from her website. 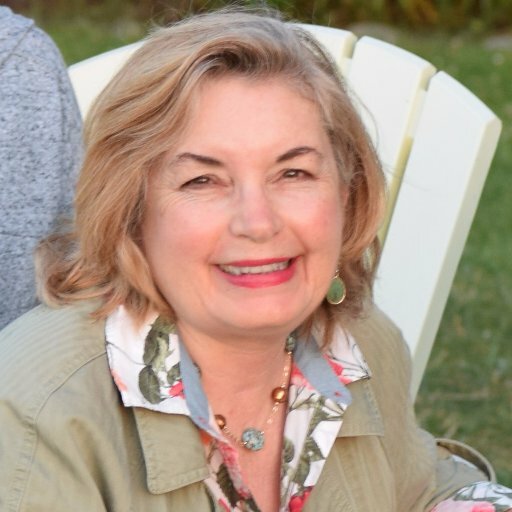 "WORKING WITH EDITORS IN MEMOIRS, NOVELS, AND ANTHOLOGIES"
As a writer, Susan Cushman has edited two anthologies, contributed essays to four anthologies, and has published a memoir and a novel. In this workshop, she will discuss how to work with editors in all of these genres. Susan Cushman is editor of Southern Writers on Writing (University Press of Mississippi, May 2018) and A Second Blooming: Becoming the Women We Are Meant to Be (Mercer University Press, March 2017). She is author of the novel Cherry Bomb (Dogwood Press, August 2017), and a memoir, Tangles and Plaques: A Mother and Daughter Face Alzheimer’s (eLectio Publishing, January 2017). She also has essays published in four anthologies and numerous journals and magazines. A native of Jackson, Mississippi, she has lived in Memphis since 1988. "KEYS TO THE PERSONA POEM"
Learn the specific steps to unlocking the extraordinary potential of the persona poem. We’ll borrow methodology from both fiction and memoir writers to transform your persona poems from hum-drum to astounding, from mediocre to memorable. We’ll experiment with maintaining narrative tension, introducing the sly unconscious, side-stepping the predictable, and communicating what you didn’t know that you knew about your character. "ARE YOU READY TO EDIT AN ANTHOLOGY?" Learn the specific markers to help you gauge your fitness level for the bold, strenuous step of editing an anthology. Bring all your questions about the process because we will work on your game plan for such a project. When you leave this session you will have a newfound clarity about whether you wish to edit an anthology, and if so, what rewards, what timelines to expect and how to avoid the most common pitfalls. Sarah Cortez, a Councilor of the Texas Institute of Letters and Fellow of the Virginia Center for the Creative Arts, has poems, essays, book reviews, and short stories anthologized and published in journals, such as Texas Monthly, Rattle, The Sun, Pennsylvania English, Texas Review, Louisiana Literature, Arcadia, Langdon Review of the Arts, The Midwest Quarterly, Southwestern American Literature. Winner of the PEN Texas Literary Award, her debut poetry collection is How to Undress a Cop. Her books have placed as finalists in the Writers’ League of Texas awards, Los Angeles Book Festival Awards, and the PEN Southwest Poetry Awards. An anthologist of eight volumes, she has won the Southwest Book Award of the Year, multiple International Latino Book Awards, Border Region Librarians Assn. Award, Press Women of Texas Editing Award, and the Skipping Stones International Honor Award. Her most recent anthology isVanishing Points: Poems and Photographs of Texas Roadside Memorials. Combining stunning photographs of Texas roadside memorials by photographer Dan Streck and poems, this book has already been named a 2016 Southwest Book of the Year, an International Latino Book Award and won the prestigious First Place in Editing from the National Federation of Press Women. Ms. Cortez is a recent finalist for Texas poet laureate..
Raised in Arkansas and a longtime resident of Alabama, Jennifer Horne is a writer, editor, and teacher who explores Southern identity and experience, especially women’s, through prose, poetry, fiction, and anthologies and in classrooms and workshops across the South. Among her books are Bottle Tree: Poems (2010) and Tell the World You’re a Wildflower (2014), a collection of short stories in the voices of Southern women and girls. Her new collection of road and travel poems, Little Wanderer, was published by Salmon Poetry in 2016, and she has co-edited, with Don Noble, a collection of short fiction by Alabama women, Belles’ Letters II (2017). She is at work on a biography of writer Sara Mayfield. In 2017 she was commissioned Poet Laureate of Alabama, serving a four-year term. For the spring semester of 2018, she is the visiting writer-in-residence at Lenoir-Rhyne College in Hickory, North Carolina. Learn more from her web page and blog . "Developing believable, evocative characters in fiction"
Readers read to experience life from a variety of perspectives, to walk in shoes they will never slip on in their own daily lives, but … they want to experience these diverse lives via fiction. In short, the very heart of good fiction lies in developing believable, complex characters who draw the readers into the story. In this workshop, we will explore developing exteriority of characters as well as interiority of characters. We will also look at the uses of reflective characters and complete some brainstorming exercises on character development. "Utilizing Believable, Evocative Characters in Fiction"
In this second session, we will continue to explore exteriority and interiority of characters, but we will add discussions about reflective characters and utilizing characters in plot development. This session will include some opportunities for writing. Linda Busby Parker is the author of two novels: Seven Laurels and Oliver’s Song. Seven Laurels won the James Jones First Novel Award and the Langum Prize for Historical Fiction. Find her short pieces in: Writer’s Digest, The Writer, Big Muddy, Provincetown Arts, Oracle, Confluence and Minerva Rising. Her book reviews have appeared in The San Diego Union Tribune, Mobile Press Register, 2nd and Church, First Draft, and Alabama Writers Forum. She served as a Scholar in Fiction at Sewanee Writers Conference and a Fellow in Fiction at Bread Loaf Writers’ Conference. Linda is publisher of Excalibur Press and teaches creative writing in programs at the University of South Alabama and Middle Tennessee State University. She is also the author of two college-level textbooks. She earned her Ph.D. from the University of Michigan and her MFA from Spalding University.